You have romantic dream with your couple, You must go to this island, Yes romantic moment at wonderful island in the world, Tahiti island right place for you. 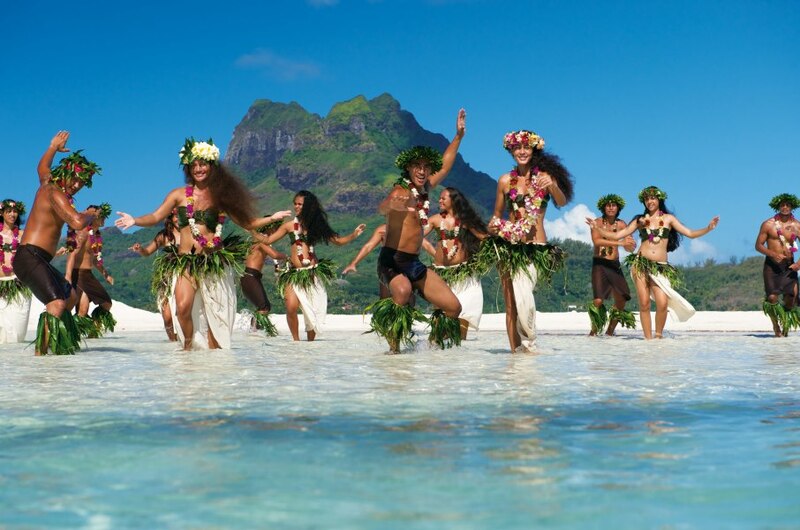 Please check who serve, from where, and schedule of flights to Tahiti island, French Polynesia. Tahiti is the largest island in the Windward group of French Polynesia (an overseas country of the French Republic), located in the archipelago of the Society Islands in the southern Pacific Ocean. Tahiti is paradise islands. With 118 islands boasting high, rugged mountain peaks, coral reefs, turquoise-blue lagoons, white sand, palm-fringed beaches, and luxuriously intimate resorts, each island paradise has something for everyone. Bora Bora, Moorea, Huahine, Taha'a, Raiatea, Manihi, Tikehau, Rangiroa, Fakarava, The Marquesas and many others most beautiful tiny island in the world. Operate by Airbus A340-300 aircraft. Operate by Boeing 777-200ER / 767-300 aircraft. Operate by Airbus A330-200 aircraft. Operate by Boeing 777-200 aircraft. 1 Stop in Easter Island, Operate by Boeing 767-300 aircraft.